Resources to help you build enterprise mashups and consumer mashups. 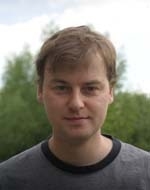 This page intends to help you get started with building mashups. You may do this as a hobby or this may be something you need to do for your job. Either way, the skills and tools covered on this page will get you down the path of building out a mashup application. I personally have done both: I have built mashups for my own amusement, but I also talked with customers about building enterprise mashups for corporate projects. At Oracle (and BEA), my former employer, we were building products to help customers successfully deploy enterprise mashups. 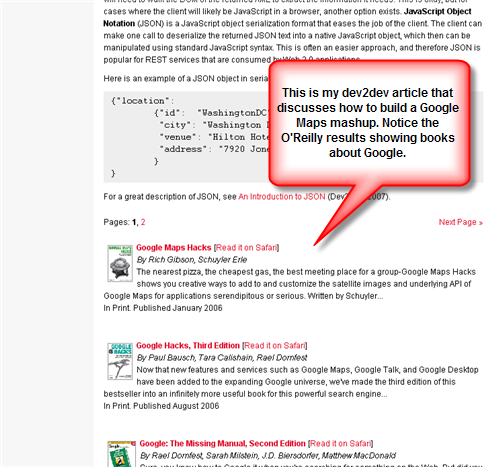 Ajax-Powered Google Maps Mashup Start here!!! 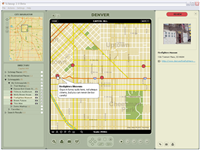 Schmapplets is a tool that allows a non-techie to build a Google Maps based mashup. If you want to get Mom going on creating mashups, Schmapplets is the tool to use. Mom still won't have any idea about what you do for your job, but that's a much bigger problem. This tutorial shows an integration with Oracle WebLogic Portal and a data mashup tool called SnapLogic.The integration uses RESTful APIs to achieve the integration. Note: as of early 2009, Microsoft has end of lifed Popfly. Use of this tool is no longer recommended. This tutorial integrates our previous work with Microsoft Popfly to include an enterprise data service provided by BEA WebLogic Portal. This shows the promise of enterprise mashups within Popfly. In this blog entry I explore an approach that allows spreadsheet data to be managed by IT, and then visually mashed up with other data sets. This solution combines the Content Management capabilities of WebLogic Portal with the data mashup features of Swivel.com. Maker of a mashup tool I blogged on. I saw it at Web 2.0 Expoin 2008 and was impressed. It looks to be highly useful as a data feed engine (a la Yahoo Pipes). I have attached 1 year worth of search analytics data for this site that shows what people are searching on to get here. 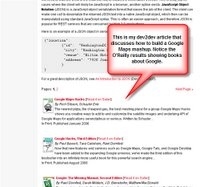 If you have a mashup tool it may be interesting data for doing SEO on your site. ProgrammableWeb - a guidepost in the sea of mashups. Most notably it has a directory of mashups. 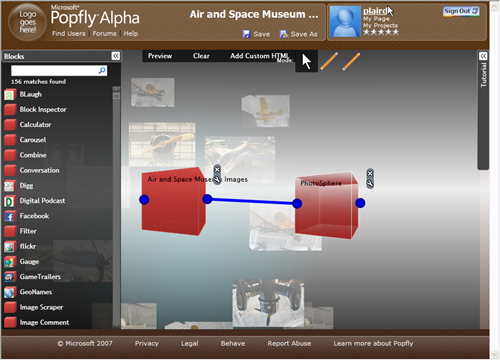 Microsoft Popfly - interesting mashup IDE from microsoft, more than a toy? This is a quick tutorial showing how to use Yahoo Pipes to aggregate a RSS feeds. Pipes allows for transforms to be applied, as well as multiple RSS feeds to be aggregated. The hosted working example is not, well, working. But this tutorial looks promising as a simple effort to build a mashup in Flex. It accepts a zip code, and then retrieves the weather, and then looks to Yahoo Answers to find questions relevant to the current weather situation. My personal favorite sample mashup, it mashes up an Associated Press news wire, with Yahoo geocoding, and Google Maps. When I need to explain what a mashup is, this is a great example. Be sure to click on news stories on the right to have the map respond. These tools allow the everyman to create a Google Maps mashup using a list of places that you choose. Good for non-programmers to map out their favorite restaurants, clean bathrooms, or whatever spot they choose in a city. They provide a nice visual tool in the browser. This sample mashup shows the power of social computing to measure the going wages for people - all mapped out of course.